Kyoto’s beautiful autumn leaves have nearly fallen, the JLPT tests have just finished, and the tree in Kyoto Station is all lit-up. 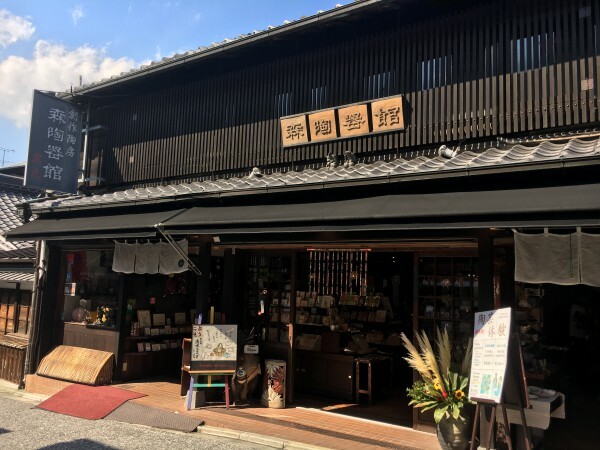 With the change of the seasons, this time, Study Kyoto Newsletter brings you two new articles, and some more good tips for study abroad! Kyoto is overflowing with universities and other schools. Still, you might be surprised to know that many of them offer degree programs for international students taught entirely in English! It can be difficult to figure out which programs are which, however, so we’ve put them all together for your in a handy list, with links to find out more! This list was put together by real Japanese university students in Kyoto. 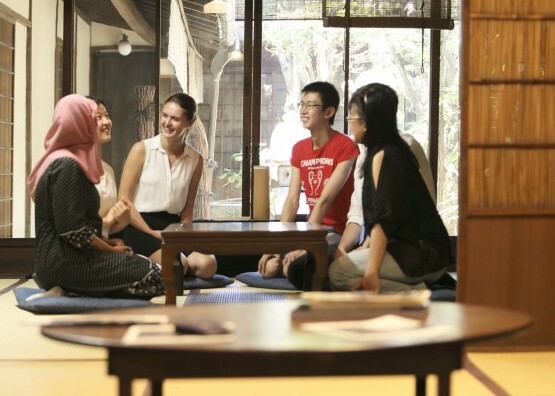 They offer their best suggestions to international students on the “best of Kyoto,” including everything from their favorite snacks, to traditional cultural experiences. Find out what they recommend! ⇒See student interviews, polls, and more! 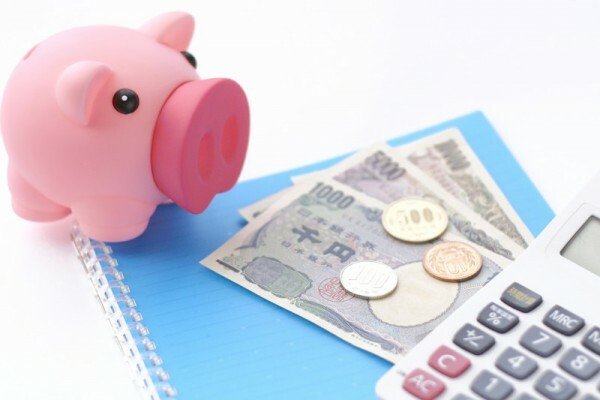 Scholarships in Japan: You can afford to study abroad! Find out more about scholarships available to international students coming to Japan. We’ve included links to school pages, and scholarships for students from certain countries, too. Find out your options for affording to study in Kyoto! You shouldn’t be worried about making friends on study abroad, but it can sometimes be a little tricky to bridge the gap between international and local students. 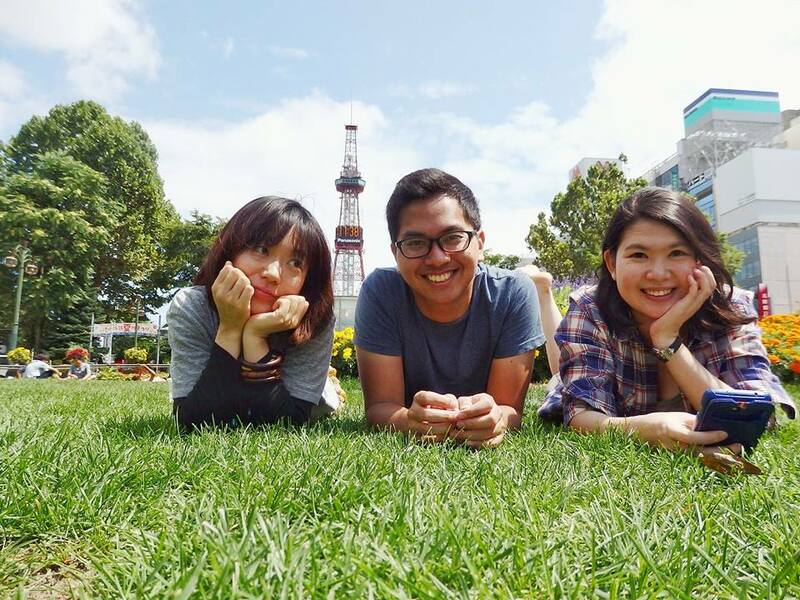 Here from an Indonesian student about how he made more Japanese friends while he studies in Kyoto!